On what is thought to be a straightforward road trip across the country, Evan finds that nothing is ever simple when hitting the open road. 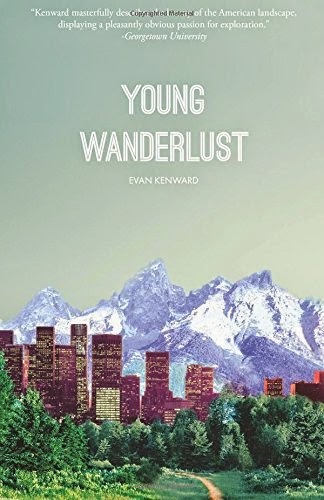 After the car breaks down and he is abandoned by his friends, Evan decides to continue alone. This drastic change to his trip leads to experiences that change his entire outlook on both traveling and life in more ways than he could have imagined.